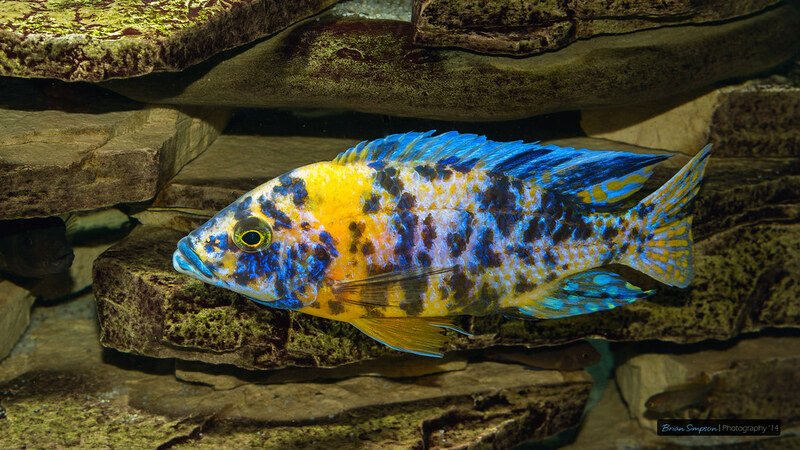 Peacock Cichlids are a large group of cichlid fish that live in Lake Malawi in East Africa. 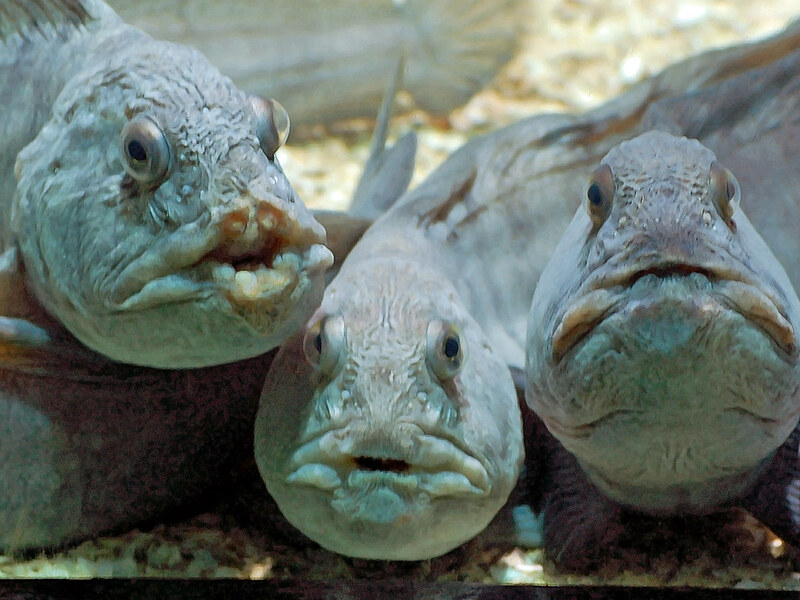 Can you spare a kiss? Fish species unknown. 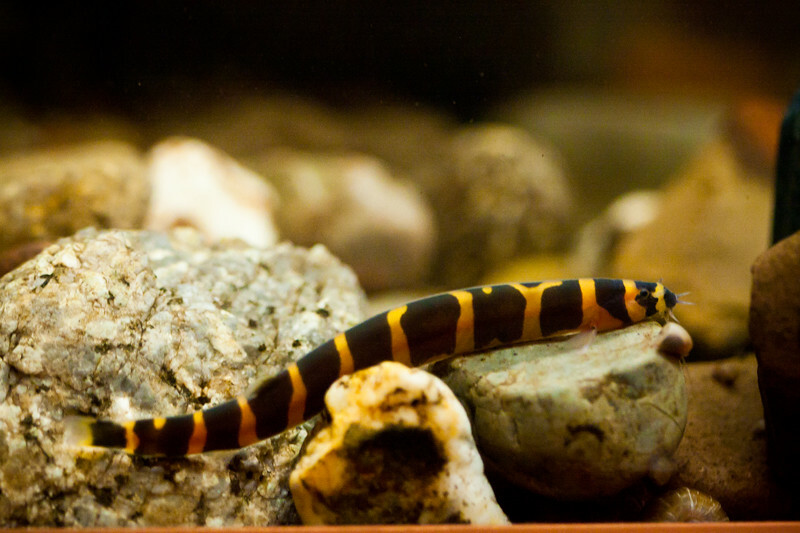 Perhaps a snake-fish or eel? Alonso is, without a doubt, a beautiful betta fish. 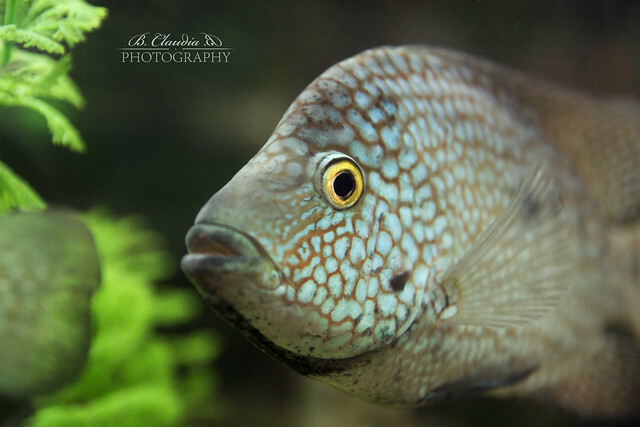 Fish Photography is no easy task and the quality of these images is well worthy of a longer look. Stunning captures of an aquatic environment. 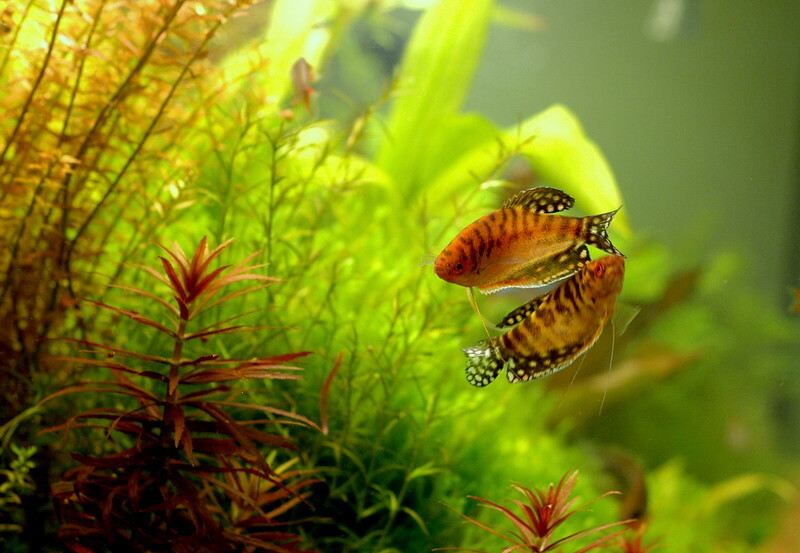 See more of the photography and fish that inspire me plus my plant designs, visit the blog! 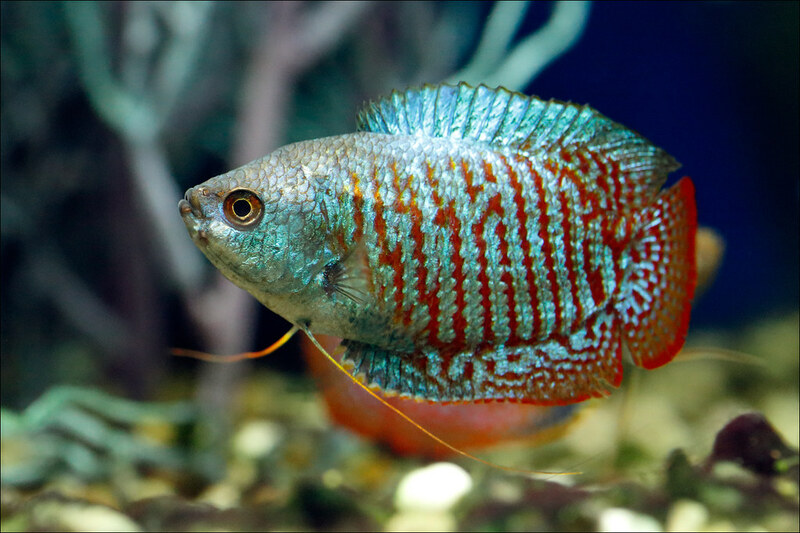 See more of the fish and design that inspires me plus my plant designs, visit the blog!